Inshore yesterday there where a few reports of some nice snook around the spoil islands with live bait and top water just after first light. 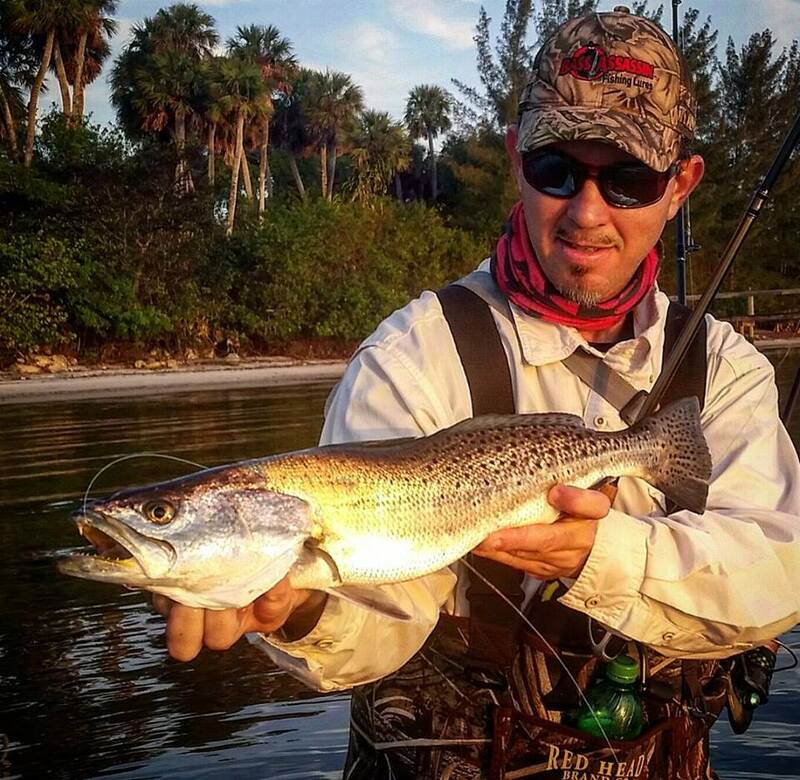 There has been some nice trout around to with a few big reds reported the last few day just to the north of north bridge in Ft. Pierce. This cool front should get the snook going at night around the bridges and in the inlet with jigs and live bait. The south jetty in Ft. Pierce has had bluefish ,jacks, snook and a few tarpon around the last few days soft baits like D.O.A Bait buster or the swimming mullet. The wind should calm down hopefully Sunday.